January 2019 NCAM draws to an end. 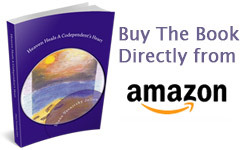 With the help of the 12-Steps, my goal was and is to reclaim the wholeness of who I am – the goodness of who we all are. 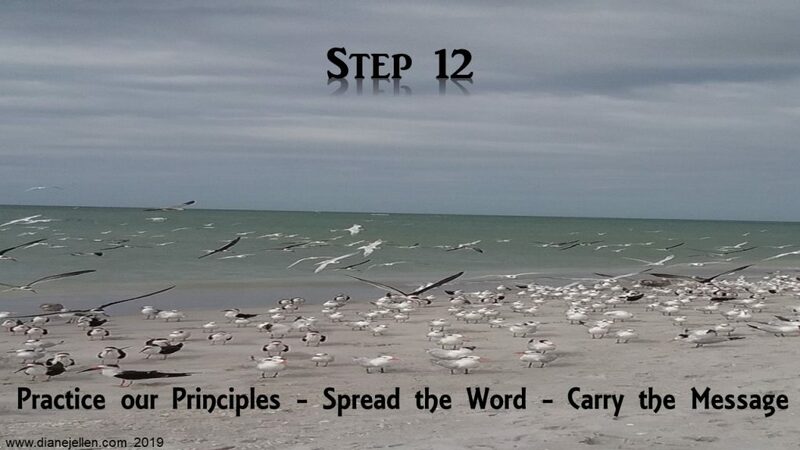 Following the principles of the Steps gives me the will to spread the word so others will heal. 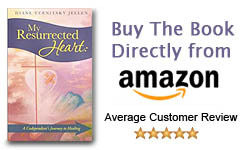 Another healing tool would be to review the daily blogs on this website, as needed. And boy, there are days when I really need a refresher course. When you feel powerless, remember the thirty-one daily blog posts on this website are just a click away.